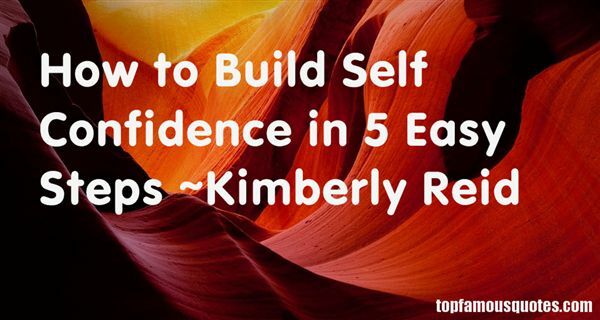 Reading and share top 1 Kimberly Reid famous quotes and sayings. Browse top 1 most favorite famous quotes and sayings by Kimberly Reid. We all eventually become whatever we pretend to hate."